It is estimated that about one in 10 homeless or vulnerably housed people in Canada has a companion animal, but few shelters will accept pets. For Buddy the Doberman, two blankets were not enough to keep him warm on a particularly cold night in Montreal last month. His guardian, Christian, is homeless, and without an available shelter to accept him and his furry companion, Buddy froze to death in Christian's arms. On that same night in Halifax, a man sought refuge in a homeless shelter, only to be later ticketed for leaving his dogs locked in a cold car, since he couldn't take them with him. The problem of homeless shelters not accepting companion animals in a nearly nationwide problem, and one that greatly — and gravely — affects both animals and their humans. There's an obvious solution here: homeless shelters in Canada need to open their doors to pets. 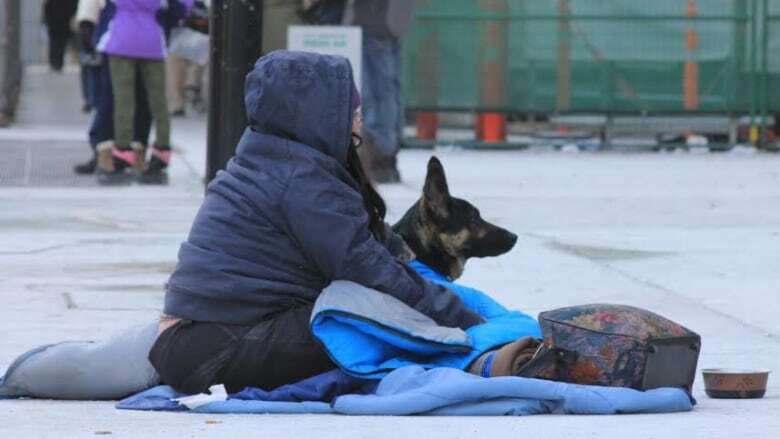 It is estimated that about one in 10 homeless or vulnerably housed people in Canada has a companion animal. For many of these individuals, pets play an extremely important role within their daily lives, providing stability, comfort and companionship. In research conducted by Dr. Michelle Lem, director of Community Veterinary Outreach in Ontario, and published in the Journal of Sociology and Social Welfare, a predominant theme of "pet before self" was revealed among the ten homeless or vulnerably housed youth that were interviewed. It was found that participants were willing to sleep outside in extreme weather if their animals were not accepted into available shelters, even if this led to illness. Dr. Lem also discovered that having a pet was linked to decreased use of drugs and alcohol, and a decrease in risky behaviour, since individuals feared being arrested or jailed and thus losing their pet. The research, published five years ago, concludes: "Services and programs may need to accept companion animals and understand the strength of these human-animal relationships and the benefits companion animal ownership can offer." 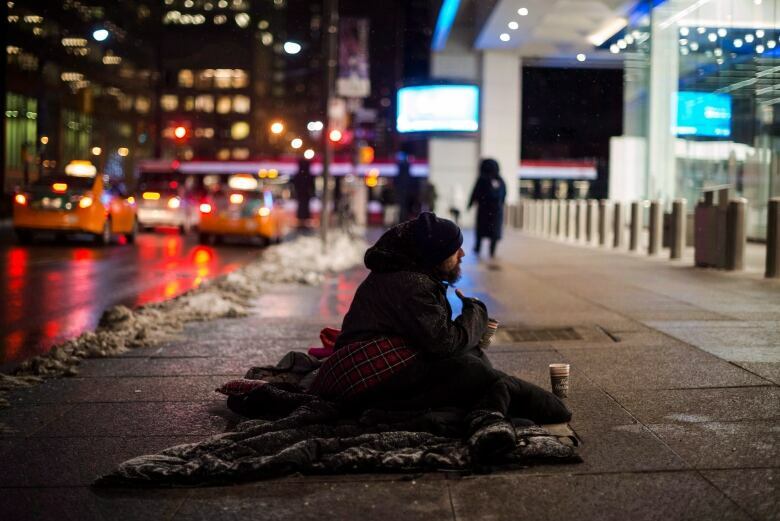 And yet, the majority of cities across Canada still lack homeless shelters that accept pets. Of course, making the changes necessary for homeless shelters to accommodate companion animals is not a simple endeavour. Common concerns include a lack of space, aggressive animals and cleanliness. There are however, a few facilities (mostly in B.C.) currently making pets a priority, and making it work. At Kelowna's Gospel Mission, development officer Sonja Menyes explains that the facility has a secured area where people can keep their pets overnight, and because each animal is given their own individual space, she says, "we have not had a problem with aggressive behaviour." As for issues of cleanliness, Menyes says, "each pet parent is responsible for cleaning up after their pet." She also notes that the shelter receives many donations of pet food from their local community. In Montreal, Dr. Isabelle Pinard, a veterinarian who works with the city's homeless community and their pets, agrees that more homeless shelters should accept companion animals — not only to benefit their guardians, but the animals as well, who would thus have better access to support workers like herself. Dr. Pinard explains that at SOS Itinérance, the one Montreal shelter that accepts pets overnight (though there are recent reports of more shelters now taking in some pets in light of recent events), specific rules are in place to accommodate pets. For example, while most shelters do not permit people to come and go throughout the night, pet guardians at SOS are allowed to leave when their animals need to relieve themselves outside (to prevent messes), and then may return to the shelter. She also notes that there are cages available for occasions when dogs get aggressive, but has been told they have never been used. There's a good reason for that lack of aggression. As Montreal animal advocate Danya Graziani notes: "Most of these animals spend their entire lives in the street with their owner. People pass them by hundreds of times a day; they are accustomed to interacting with people," she says. "I've never had a homeless dog lunge at me." Along with other advocates, Graziani is now working to find a different way to prevent pets of the homeless from suffering outdoors: by certifying them as emotional support animals (ESAs), and essentially forcing facilities to accommodate them. "Every dog that accompanies a homeless person should be legally registered as a support dog, for mental, emotional or physical support, and they should not be refused in any shelter." Animals do not require any special training to become ESAs, beyond being able to provide emotional support. Graziani says she and other volunteers from animal rescue groups are willing to aid in registering the pets of the homeless, and in providing additional behavioural assessments if necessary. But until then, it appears the tragic case of Buddy the Doberman may have at least stimulated some policy change in Montreal. City councillor Sterling Downey, known for his animal advocacy, recently posted on social media that he has taken on the cause and is working to find solutions for the homeless and their pets. We can only hope that that concern travels across the country. Though it may be too late for Buddy and his heartbroken companion, such suffering need no longer continue. 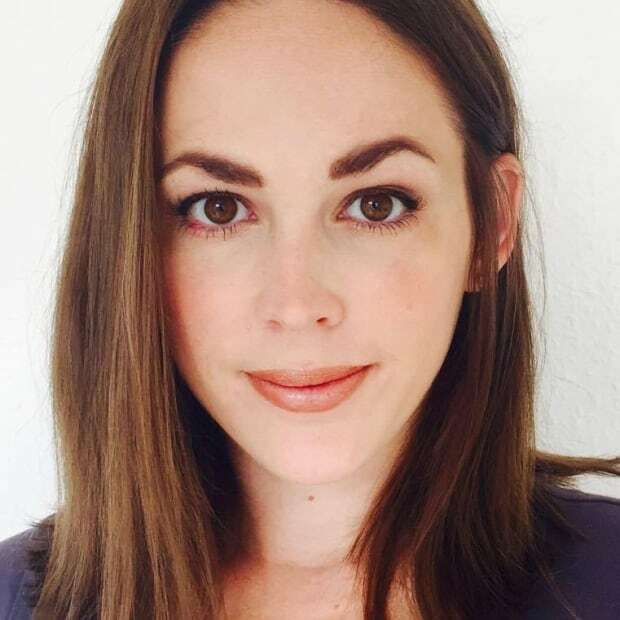 Jessica Scott-Reid is a freelance writer and animal advocate.